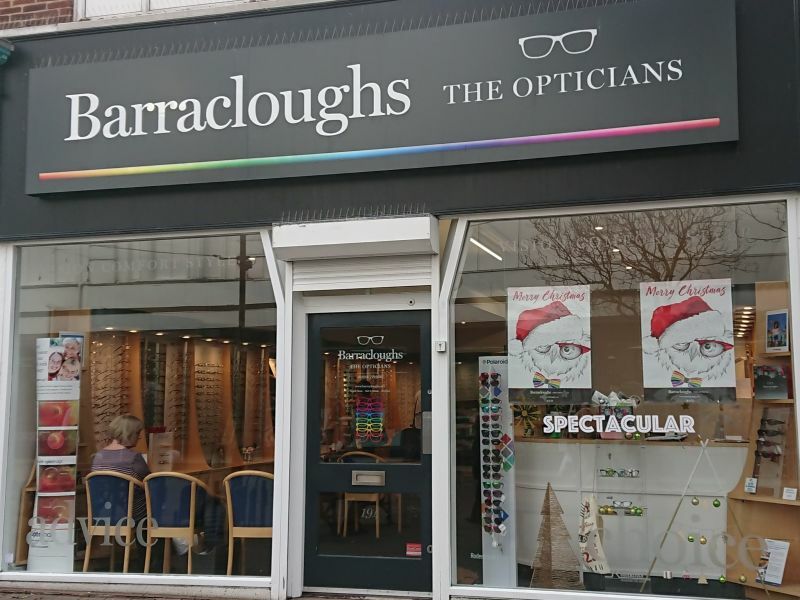 The Hearing Care Partnership Eastbourne is located in Barracloughs the Opticians, offering free hearing tests, hearing aids, ear wax removal and hearing services in Eastbourne. 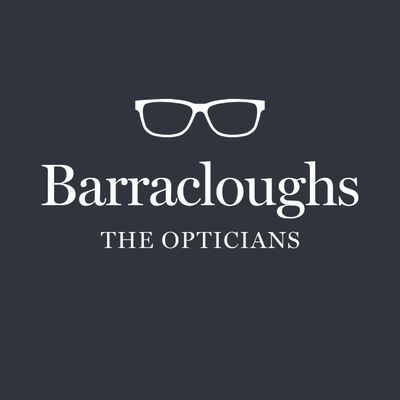 Barracloughs the Opticians first opened in St Leonards in 1957, established by founder Frank Barraclough. Since then, the group has grown to eight practices across the Sussex coast. Barracloughs first opened the Eastbourne store in 1974, originally located in Pevensey Road. After 22 years, the team outgrew that store and moved to the larger Terminus Road premises in 1996. 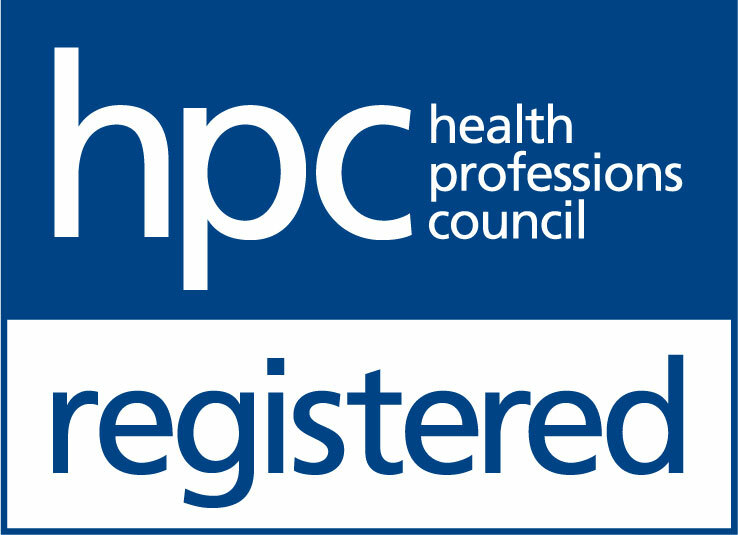 The moved has enabled them to continue to deliver the highest standards of expert care to even more people in the local community.